A companion novel to bestselling story of Victorian orphan Jim Jarvis based on the founding of Dr Barnardo's homes for children. When Jim Jarvis is separated from his sisters, Lizzie and Emily, he thinks he will never see them again. Now for the first time, the bestselling author of STREET CHILD reveals what happened to his orphaned sisters. 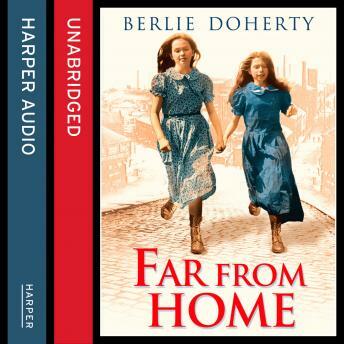 An incredible new STREET CHILD story based on the true experiences of Victorian mill girls.